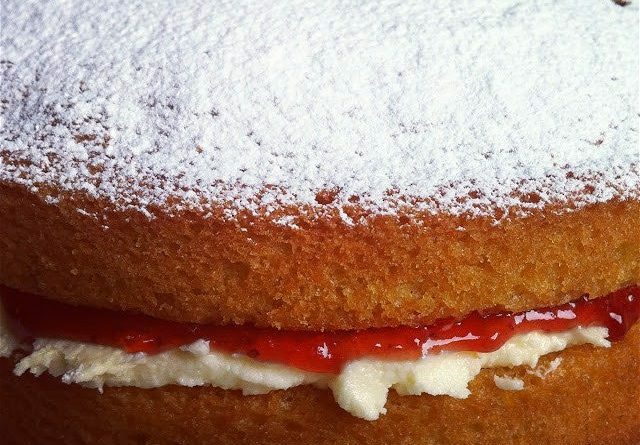 Just in time for the summer we are republishing one of our most popular recipes, Summer Victoria Sponge. Its such a staple cake that everyone can know how to make. Once you master it once you can easily throw it together any time you need to. We aim to make this recipe, like all our recipes, as simple to follow as possible. So named as Queen Victoria enjoyed a slice of this type of cake with her afternoon tea. 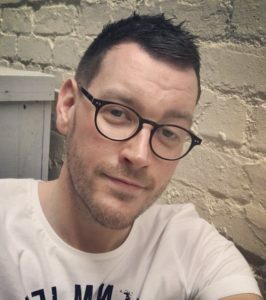 Why not enjoy some yourself…. The next step is quite unusual when making a cake but is essential for the perfect Summer Victoria sponge. 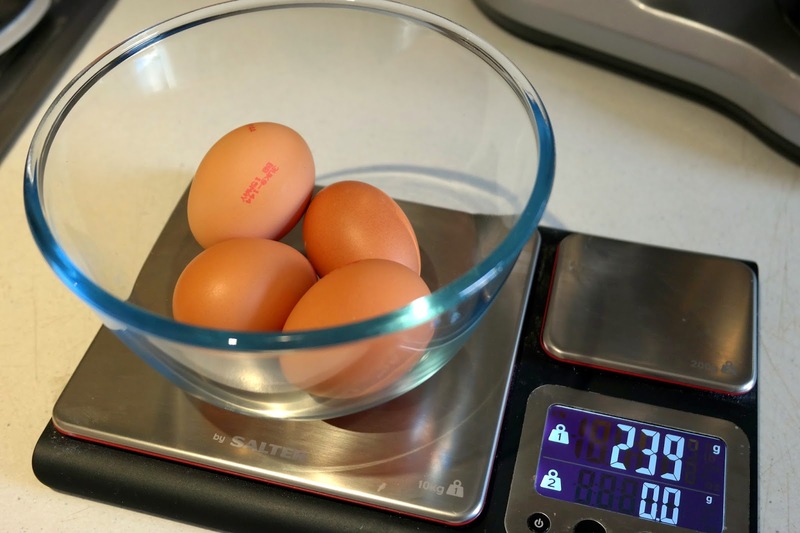 Weigh the 4 eggs. These normally come to around 200-250g. 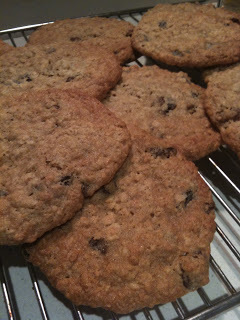 It is highly recommended that you then use the same weight for each the caster sugar, butter and flour. For example if the 4 eggs weigh 210g then use 210g of caster sugar, 210g of butter and 210g of flour in the recipe. 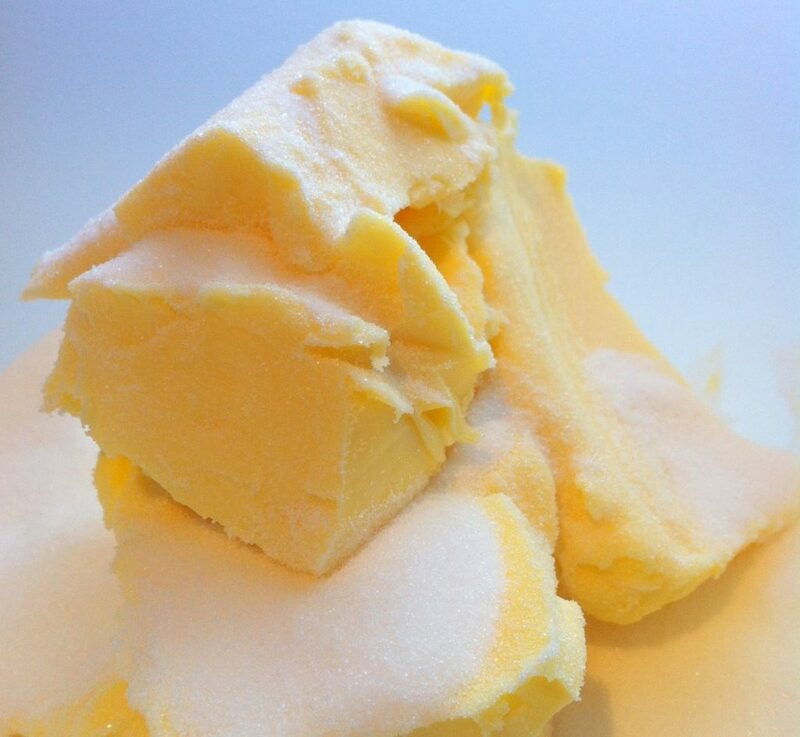 Allow the ingredients to come to room temperature, especially the butter. Add the butter and caster sugar into the mixer bowl and cream this together until light and fluffy. 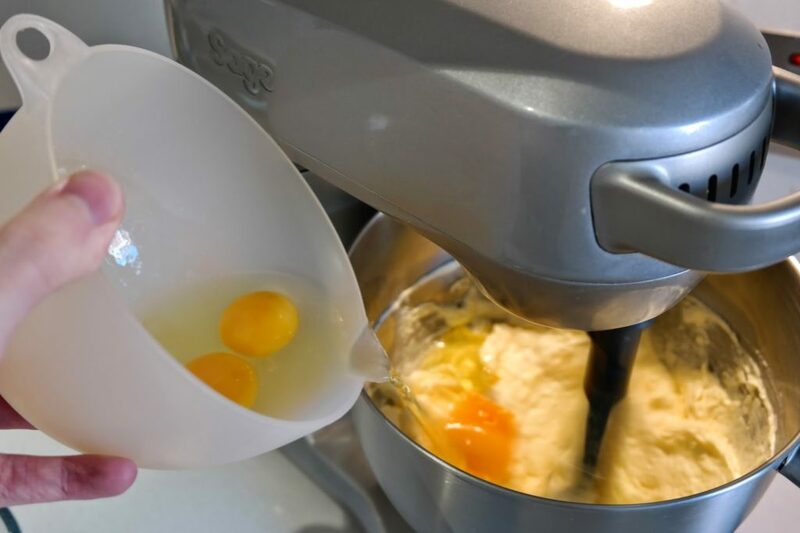 Add the 4 eggs one at a time and then the milk to the mixer bowl. Sieve the flour and baking powder together and add this to the mixing bowl. If your mixer has a folding speed like the Scraper Mixer Pro then use this. If not then slowly begin to fold all the ingredients together until you form a smooth cake batter. Pour this cake batter into two 20cm cake tins already greased and lined. Place on the centre shelf of the oven and bake for 20 mins or until a skewer inserted comes out clean. Allow to cool for 10 mins in the cake tins before turning out onto a cooling rack to cool completely. Once cool they are ready to fill. To make the filling ensure the butter is at room temperature as this will make it a lot easier to mix. Add the butter to the mixer bowl and beat until it becomes creamy. Sieve the icing sugar into the bowl. 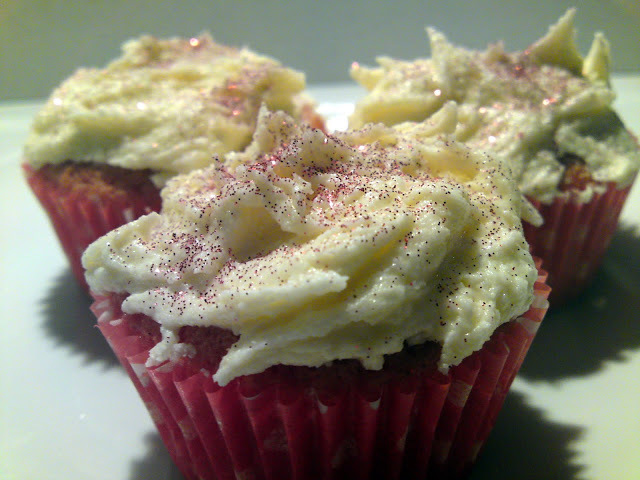 Using a wooden spoon or spatula slowly combine the icing sugar with the butter roughly. Add the vanilla extract and turn on to a low speed.Once the mixture comes together beat on a higher speed until smooth and creamy. The filling should be quite thick, this stops the cake halves sliding around when you try and slice the cake. If it is too dry and not coming together add 1tsp of milk at a time until the desired consistency is reached. 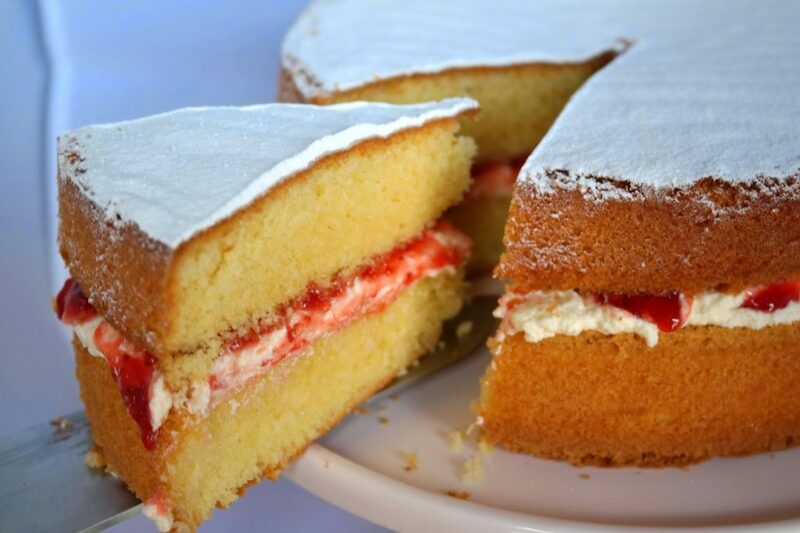 Spread the cream filling on the bottom half of the cake and top this with the jam. Place on the top half of the cake and dust with icing sugar to finish off. You’re Done! 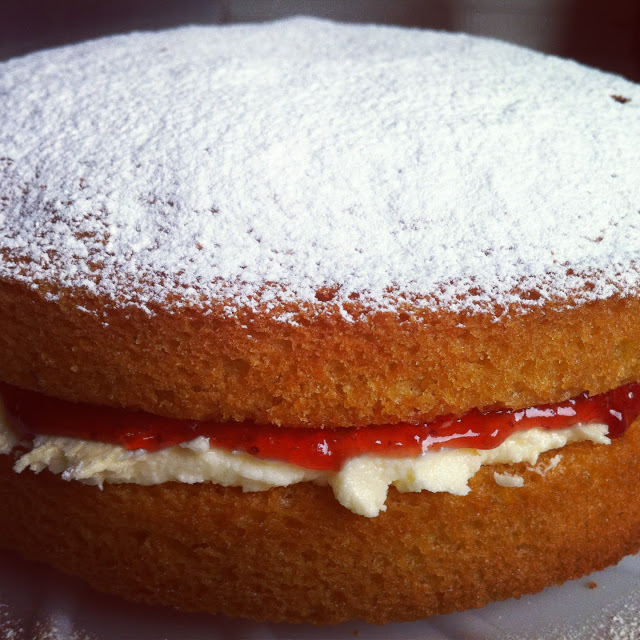 We hope you enjoy this Summer Victoria Sponge you just made.